Looking back at 2017, it has been a year of growth for TL Connects. As the year comes to a close, we are excited to celebrate our successes over the last 12 months, but even more excited to start the new year. 2018 will be a full of mighty goals, which we plan to surpass exponentially. Before we move forward into the new year, we wanted to take a moment to reflect on the achievements we’ve made & challenges we’ve overcome. We thank you for being a part of our journey! We are excited to announce the growth of our partnerships with many top franchises across the nation. We’ve spent the year working closely with many franchisees and helping them grow their customer databases across more locations! We’ve expanded in many national brands this year including Jet’s Pizza, IHOP, Shoney’s, Dairy Queen, Captain D’s, Smoothie King and many more! We look forward to continuing to expand with these merchants and helping them grow frequency and retention through customer engagement and loyalty! We had the opportunity to attend the Smoothie King Annual Trade show in August, which brought our partnership with Smoothie King’s to new heights! From the trade show alone we added an additional 20 additional locations bringing us close to 300 Smoothie King locations. We are excited to continue our partnership & take their customer relationships to the next level! To better serve our merchants, we expanded our Account Management team! Each merchant account now has a dedicated account manager to work with daily to help them optimize their TL Connects’ platform and increase their customer frequency & retention! Text Filtering – Merchants now have the ability to filter who they send texts to and target their marketing. New Dashboard View – Our merchant’s now have easy to access insights to analyze the platform’s performance and create an optimal strategy. Bounceback Offers – A new kiosk feature which creates a 2nd return visit from customers within 1-7 Days. 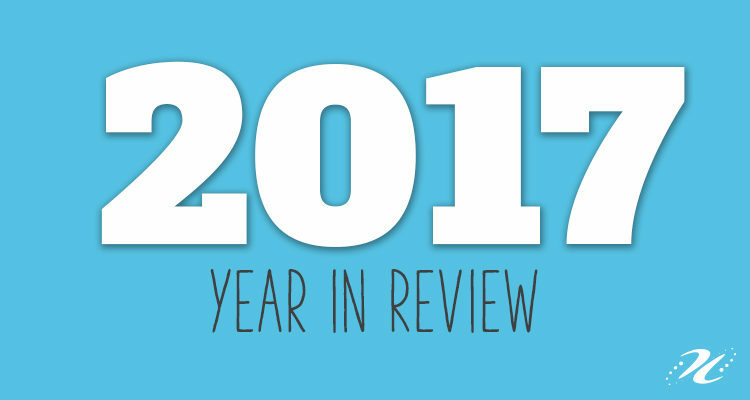 We’re so proud of our accomplishments in 2017 & are ready to take on the new year! We look forward to continuing to support you & your business, and wish you all the success in 2018! I’m so excited about this concept. It’s measurable and it works!